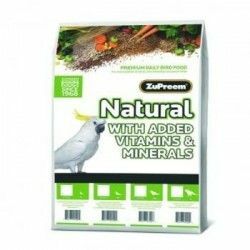 Zupreem Natural Multigrain with fresh vegetables and assorted fruit.. For customers who prefer a more natural diet without added colors. 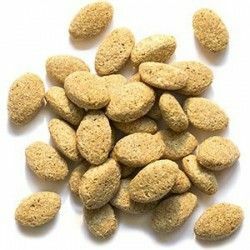 A mi agaporni le encanta. 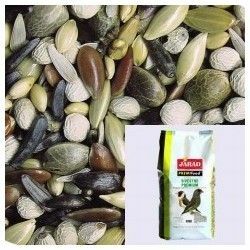 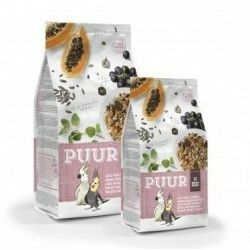 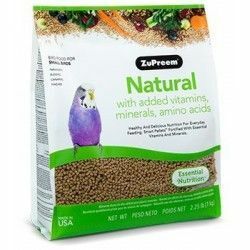 Description: Zupreem Natural Multigrain with fresh vegetables and assorted fruit. . For customers who prefer a more natural diet without added colors. 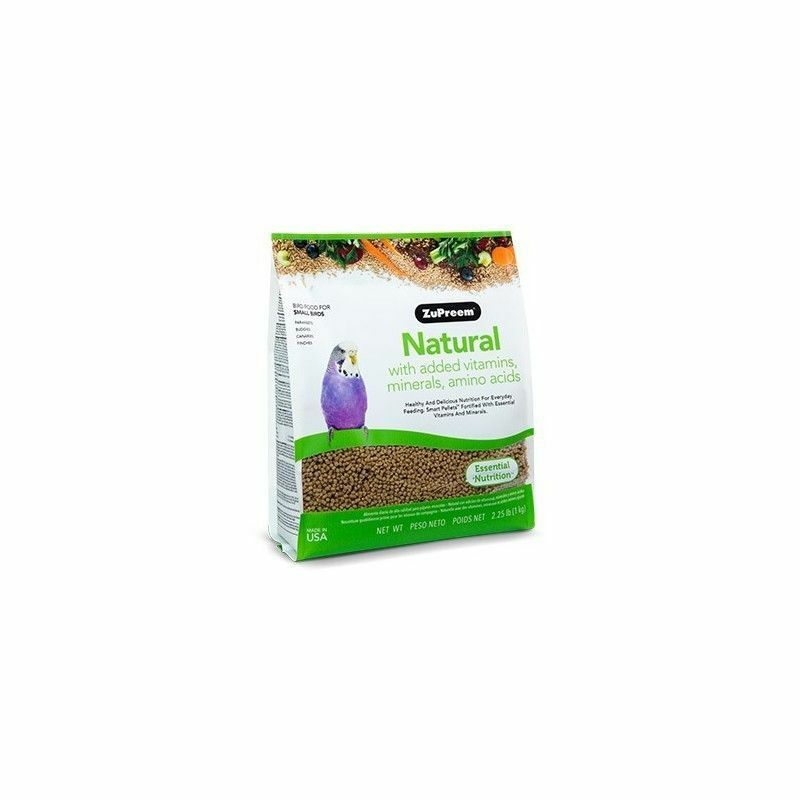 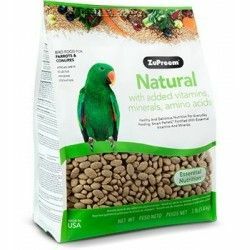 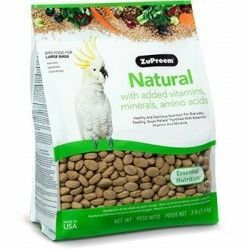 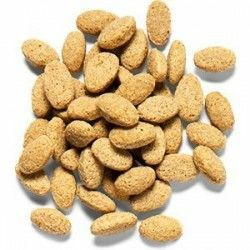 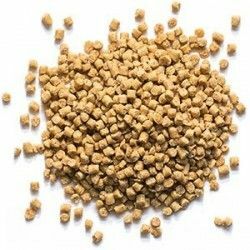 ZuPreem® Natural is formulated to provide a nutritionally balanced and complete in each pellet.